Hello ladies, this is another review of MSH Love Liner. I've reviewed another MSH Love Liner here <- , kindly check it out if you haven't. I bought this eyeliner because of the cute packaging, lol. And I love MSH eyeliner so I think it's okay to check it out. Same like other MSH packaging, it's made from good linen paper, glossy and smooth. The design is super cute and lovely, I love the pastel blue and purple colour. When I open the packaging it looks like a story book, hehe sorry no photo I forgot to take it ^^"
For a super black liquid eyeliner lover, you probably will hate this. Because the black colour isn't super super black like Dolly Wink liquid eyeliner. It's just a natural Black colour. You can see that this eyeliner is perfect for drawing thin line and thicker is ok too. IMHO, the liquid is quite runny at first but after few applications it's okay. I love the natural result with this liquid eyeliner, but my favorite is still Dolly wink I think. 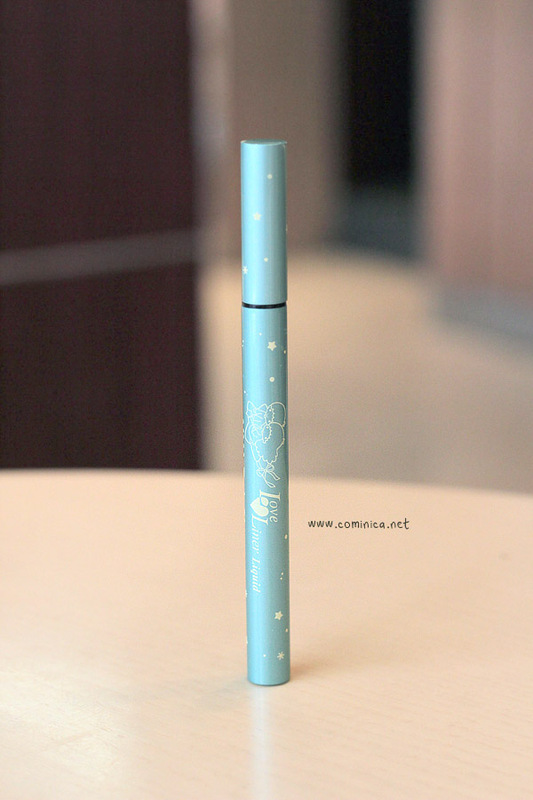 I'm not sure where to get this eyeliner beside Japan :/, if you're in Japan, you can buy this eyeliner at Donki ◟(ᵄ̴̶̷́▿ᵄ̴̶̷́ ). It's cute but I'm not really recommend this lol it's only cute because of the packaging. Good Luck! 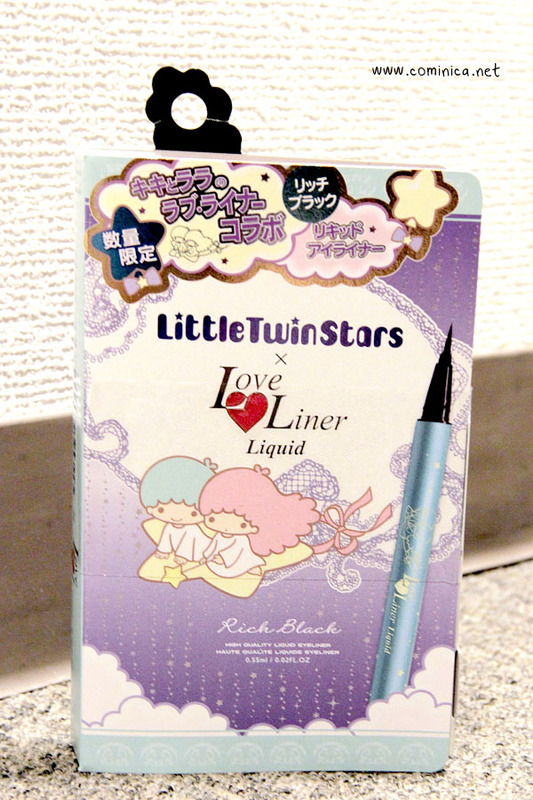 The packaging for that eyeliner is adorable~! The packaging and the cute stars are definitely reason enough to buy this, for me.